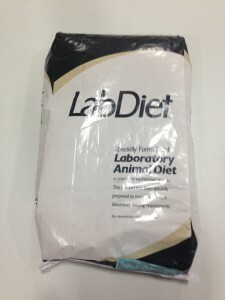 Lab Supply is proud to offer a variety of animal products for an even wider variety of animals, including Ruminant Feed. Our feeds come in multiple styles depending on your needs and your animal’s needs. Some animals need custom feeds to fit their lifestyles or various health conditions they may have, and we can accommodate for that. All of our feeds are nutritionally complete and therefore will be a complete diet for your animals. If you would like to know more about our Ruminant Feeds, please click here to view these products in our store. Here at Lab Supply, we are committed to making sure you find exactly what you are looking for. If you have any questions about Ruminant Feed or any other products we offer, then please click here to visit our contact page. We will be more than happy to answer any questions you may have.